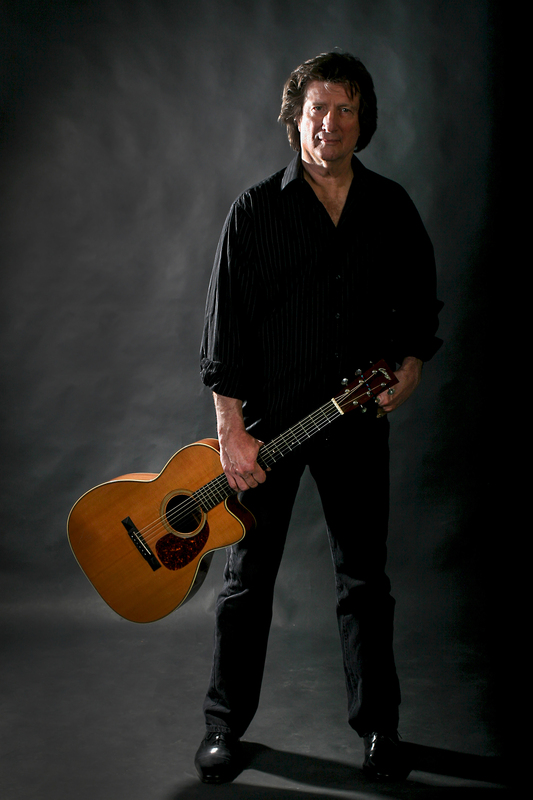 A profound songwriter, Chris Smither draws deeply from the blues, American folk music, modern poets, and philosophers. Reviewers continue to praise his dazzling guitar work, gravelly voice and songwriting. Smither is an American original, a product of the musical melting pot and one of the absolute best singer-songwriters in the world. With a career spanning more than 50 years, Smither is deeply admired by the likes of Bonnie Raitt and his masterful singing and guitar work have earned him a legion of loyal fans. 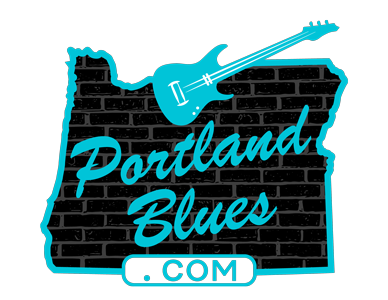 Chris Smither will be returning to the Walters Cultural Arts Center, 150 E Main Street in Hillsboro for a solo performance on Friday, October 27. Tickets can be purchased at Brownpapertickets.com for $22.00. Admission at the door will be $26.00. show time is 7:30 pm.